Rhys Williams is the Founder and CEO of The Makers, an Australian social innovation charity based in the regional city of Mandurah, Western Australia. He was also named 2015 Young West Australian of the Year. 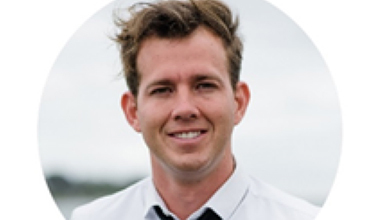 Rhys was one of the youngest Australians elected to a local government Council, is the Chairman of a Regional Performing Arts Centre, and is an ambassador to the One Young World Global Leaders’ Summit. An engaging speaker and community innovator, Rhys has a passion for building stronger communities through innovation and community engagement. Capturing the power and energy of young women and men through meaningful engagement, this thought provoking Workshop will tackle the big questions about cracking one of our biggest community building challenges- how do we tap into the power, energy and skills of our communities’ young people? Workshop participants will take a look at the benefits of enabling young people to have a ‘seat at the table’, and explore some effective strategies to achieve this. This Workshop will also have a strong focus on specific approaches and tools for working within regional and rural Australia.